Having legal agreements drafted by lawyers is a time-consuming and expensive exercise; also no-one understands your business the way you do. 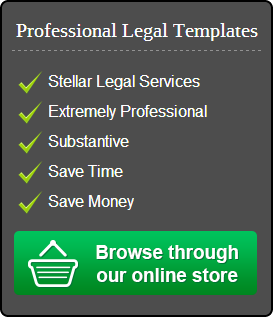 So, we've decided to introduce contract templates that businesses can effectively use, thereby reducing exorbitant legal costs. 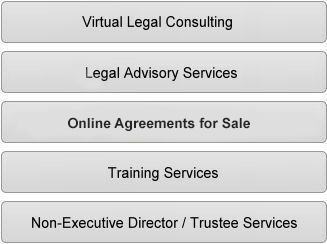 SITL Legal is committed to offering thoroughly substantive legal agreements at cost-effective prices. These agreements come with detailed explanatory notes and may also contain drafting notes to assist you with agreement conclusion. Additionally, we have provided information here regarding the signing and conclusion of your agreement. We may not turn you into a lawyer, but we hope that - in engaging with agreements and e-guides on this site and making use of the drafting and explanatory notes, you will have a better understanding of how legal agreements work in your industry, and be better able to negotiate them. Please regularly visit this part of our e-shop, as additional agreements will be made available.